The black sand of Hamoa Beach is one of the best beaches on Maui. The water isn’t too rough, there are no rocks in the surf, the crowds are minimal, and the nearby scenery is amazing. For a beach vacation, Hamoa Beach is tough to beat. Hamoa Beach is about a five to ten minute drive from the town of Hana. The drive is easy to make, with lots of great scenery along the way. There isn’t a parking lot, so you’ll need to park on the side of the road and walk down the steps to the beach. Parking isn’t normally a problem because the beach is never crowded. There is a beach hut on Hamoa Beach that rents body boards, snorkeling equipment, and even gives out towels to guests of the Hotel Hana Maui (now known as Travaasa). There are also beach chairs and umbrellas that are for guests only. Located in the town of Hana on the eastern tip of Maui, Travaasa is the first resort on the island to greet the rising sun. 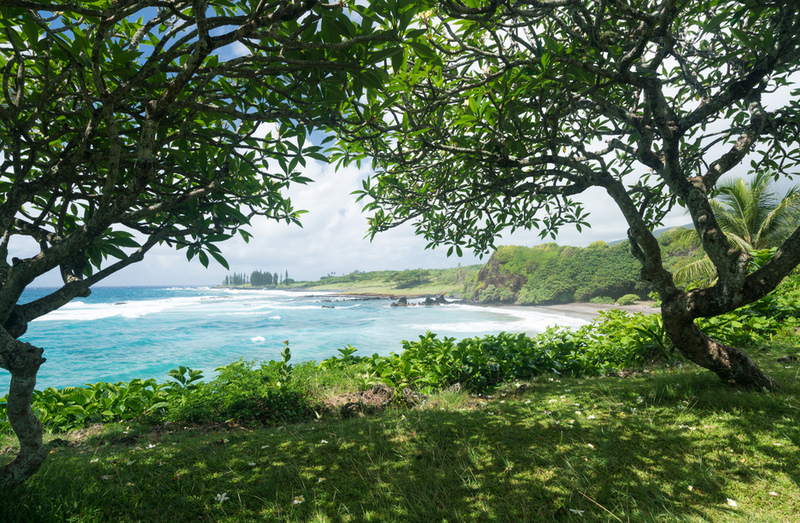 Set amid rolling grass fields and palm trees above Hana Bay, Travaasa will immerse you in the real Hawaii. of shade on the beach, so you won’t have any trouble getting out of the sun when you have had your fill of it. The water at the beach isn’t rough and there are no rocks to cut you as you swim. The waves here can get quite large, although they are easier to swim in than other beaches on the island. 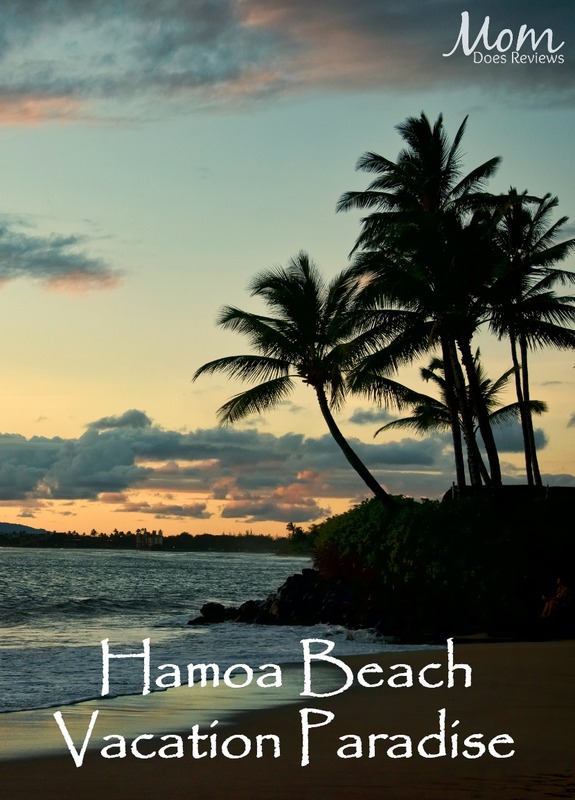 Hamoa Beach is an excellent beach vacation spot, offering something for the entire family. There is always something going on here, no matter what time of year you visit. For a beach vacation that never lets up – Hamoa Beach is where you need to be.